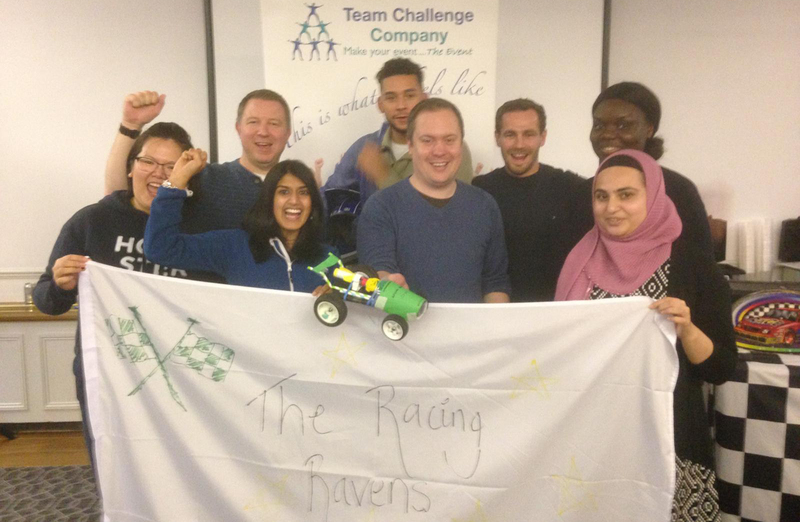 Team Challenge had the pleasure of hosting Haysmackintyre Group for an energiser and team building event for their day of conferences at the wonderful De Vere Hotel in Croydon. The game that we agreed to take them through was a super fun game known as Team Torque. The premise is simple - complete challenges to gain parts and equipment. 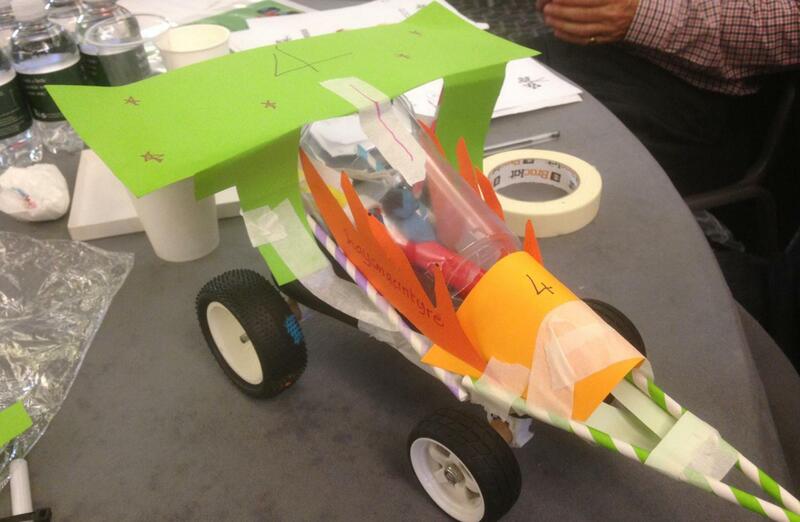 Use the equipment to design and create a rocket powered racecar to compete in some competitive racing! 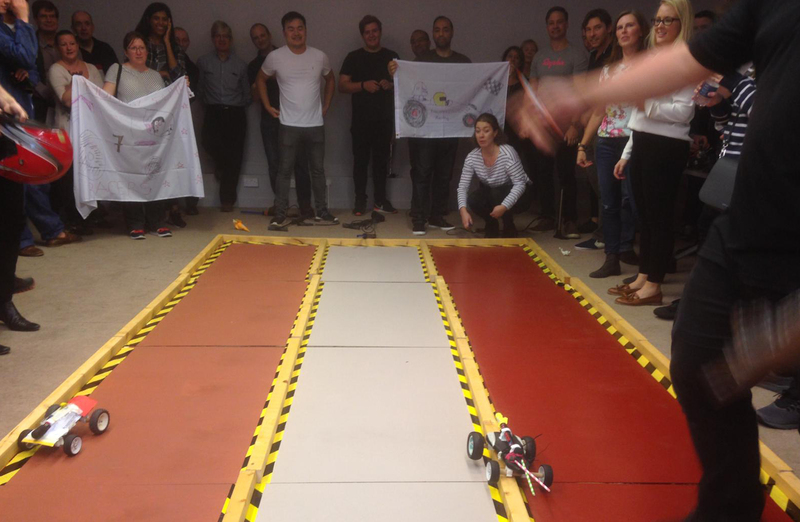 And so the teams got underway! 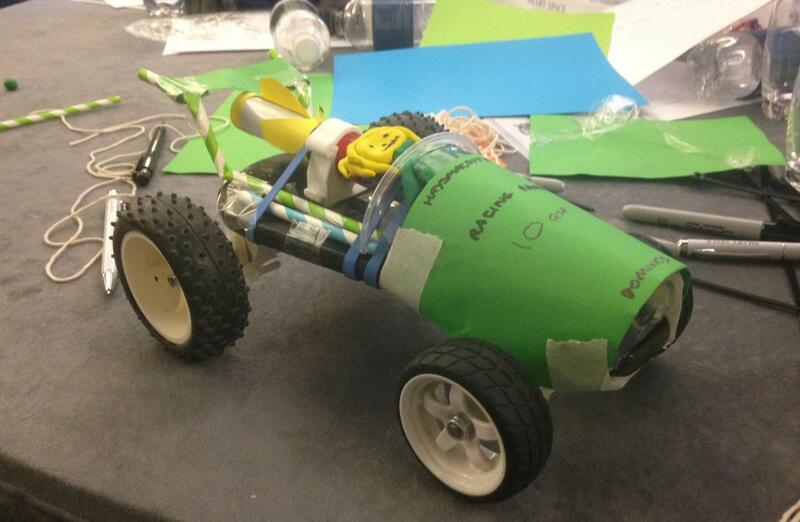 Some great teams and some wonderful minds in the room, but apparently none of them had this kind of experience before. 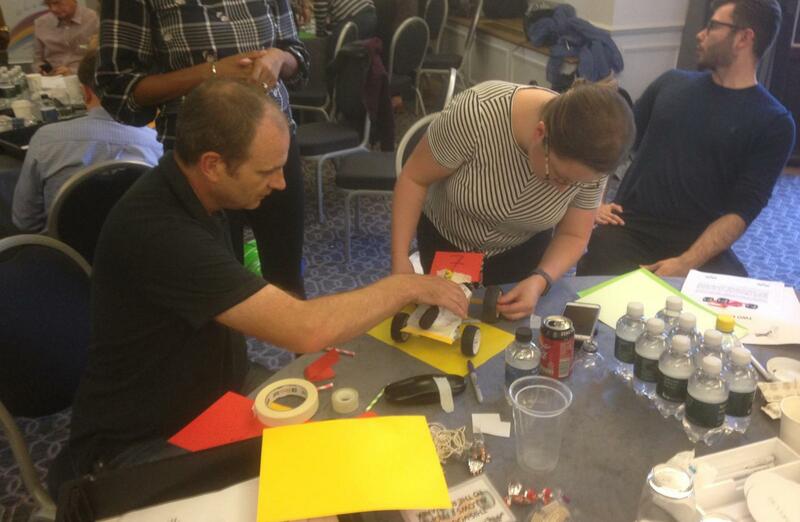 After a slightly slow start, teams were completing challenges and gaining the parts that they needed. After a short while, the teams were called to order. 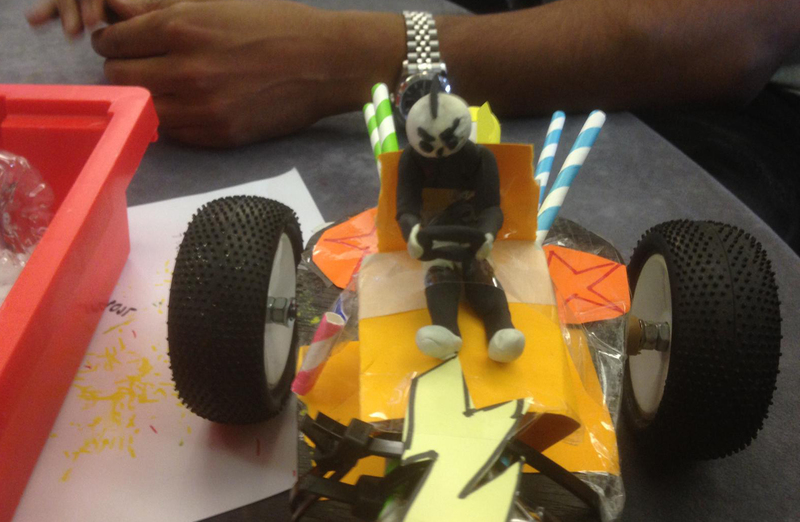 One of the challenges was to make a “Pit Stop”, where one member of the team was standing in full racing gear, and had one minute to take off the gear and get another member of the team dressed to race. 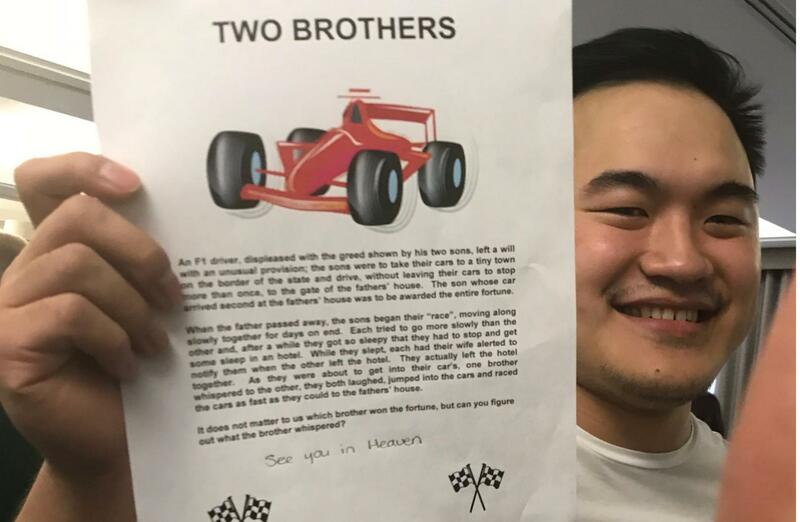 This was a critical challenge, as if they didn’t manage to complete this within one minute, the team wouldn’t receive their rocket power, meaning they would struggle to compete in the final races. 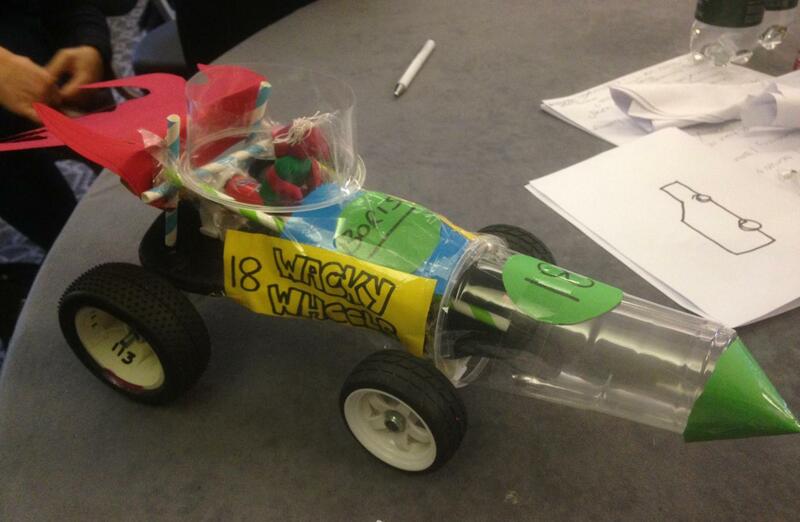 Team Wacky Races were closest to not finishing, but managed to complete with only a few seconds to spare! 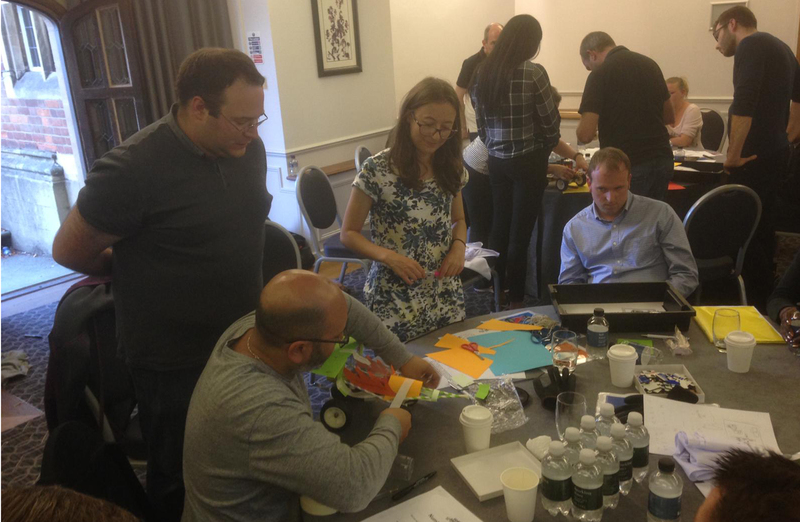 As the production time drew to a close, the feeling in the room grew from excited to downright frantic! It was then announced that best looking car would receive an additional practice run for their car, meaning they could really hone their car to fit the track. 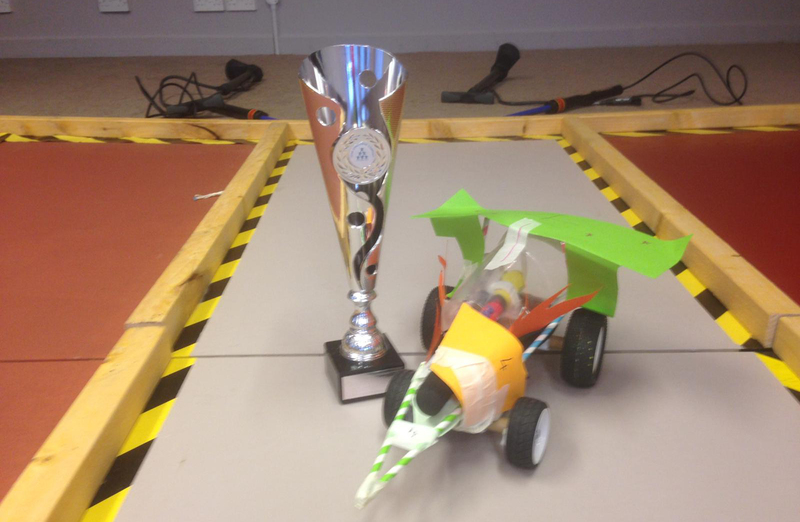 After the judges checked the cars over thoroughly, the best car competition was won by Team First Past The McPost. But now it was time for the races. 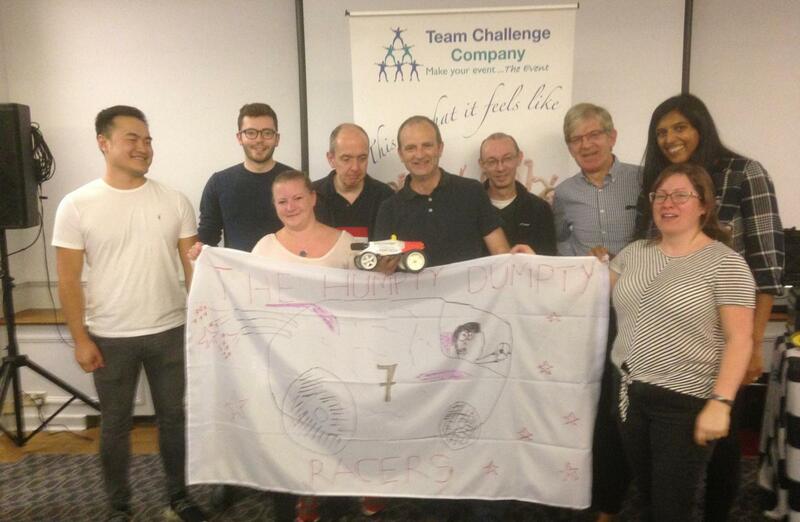 First up was teams Wacky Wheels, Humpty Dumpty Racing Team and the imaginatively named Team Four, with the second heat consisting of First Past The McPost, Racing Ravens and the even more imaginatively named Haysmackintyre Team! 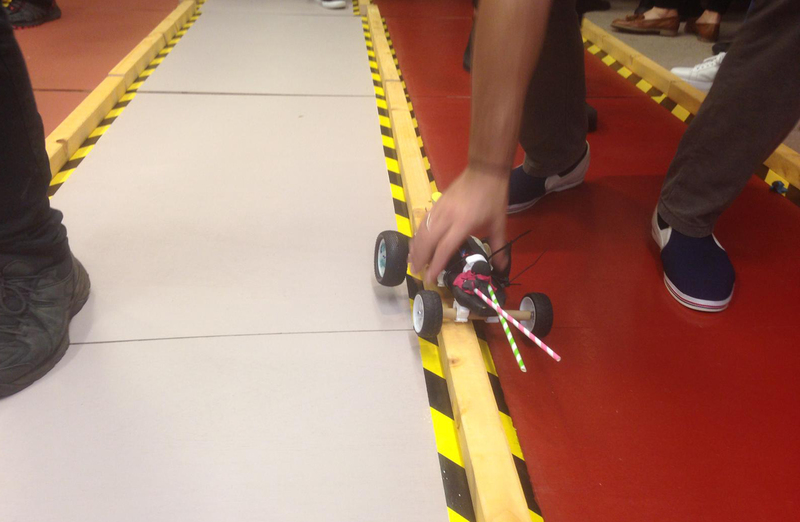 All the teams were ready to shoot their car the furthest and bring home the points for their team. The first heat finished with Team Four advancing to the final, where they were to face off against the Racing Ravens. 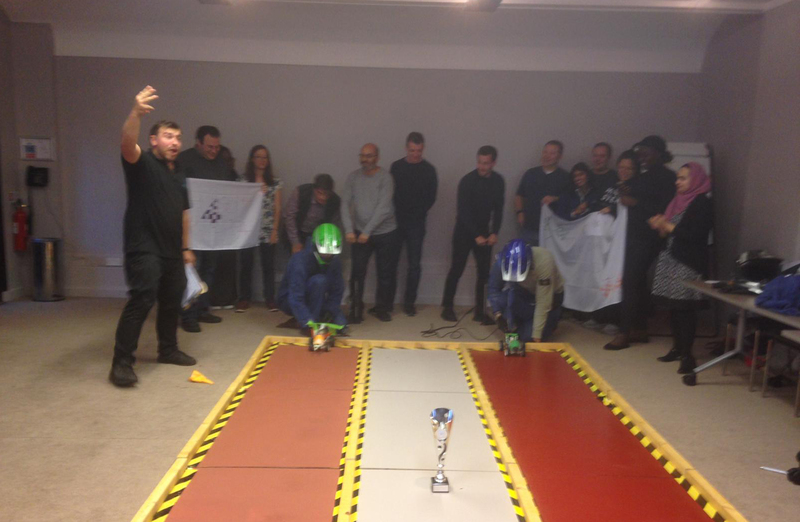 Third place playoff was between Humpty Dumpty and Haysmackintyre, while Wacky Wheels and First Past The McPost were to battle out for the wooden spoon. 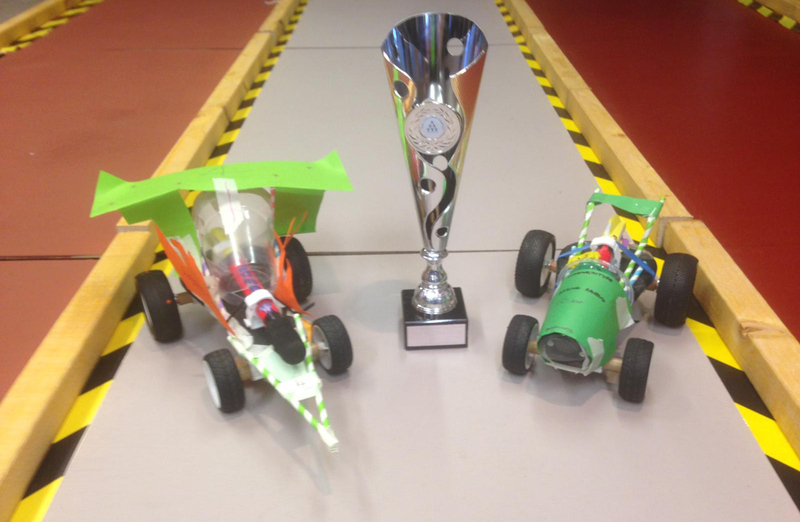 Third place playoff was steeped in controversy, and it was clear that both teams were passionate about winning! Although Haysmackintyre’s car did go further, it did not remain on the track, and was therefore disqualified! For the wooden spoon, Wacky Wheels and First Past The McPost were determined to avoid the booby prize. 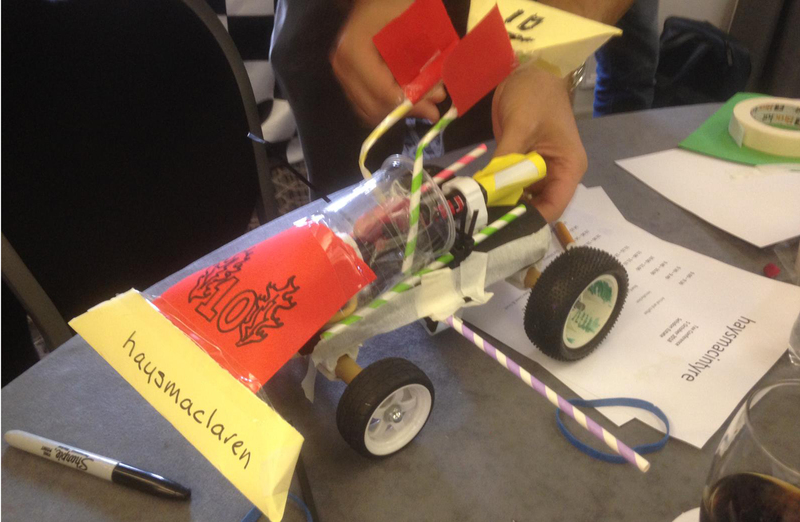 So much for the car being the best looking, First Past The McPost were trounced by Wacky Wheels. The final had arrived. Both Team Four and Racing Ravens were lined up and ready. Three...two...one...GO! 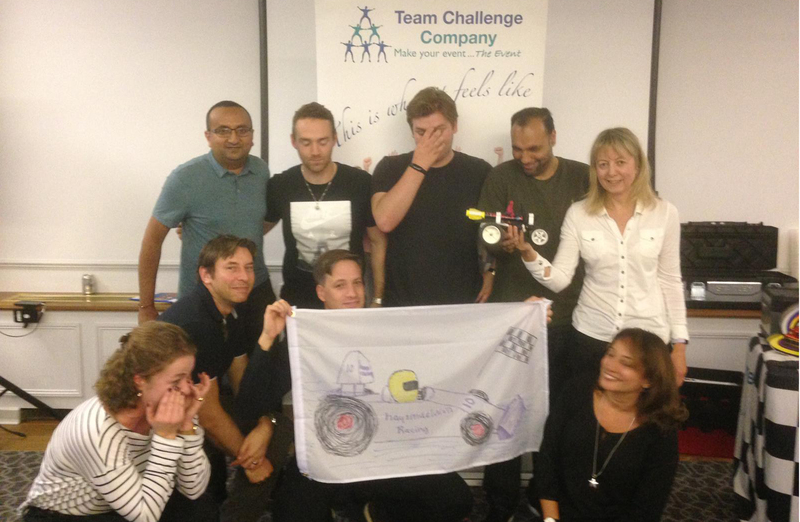 Team Four’s car shot away, claiming victory and the Team Challenge Company Trophy! We had a wonderful time with Haysmackintyre and we hope to work with them again in the future! 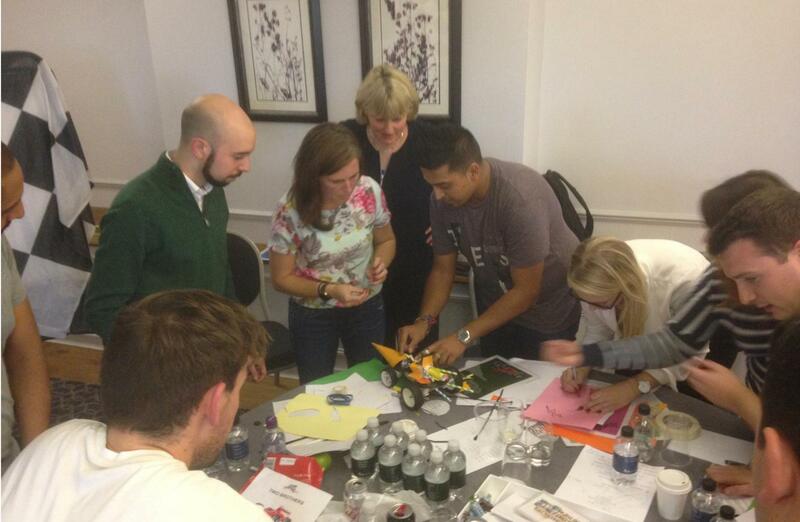 What a wonderful time we had with the team from Haysmacintyre - just look at the creativity in those racing cars! 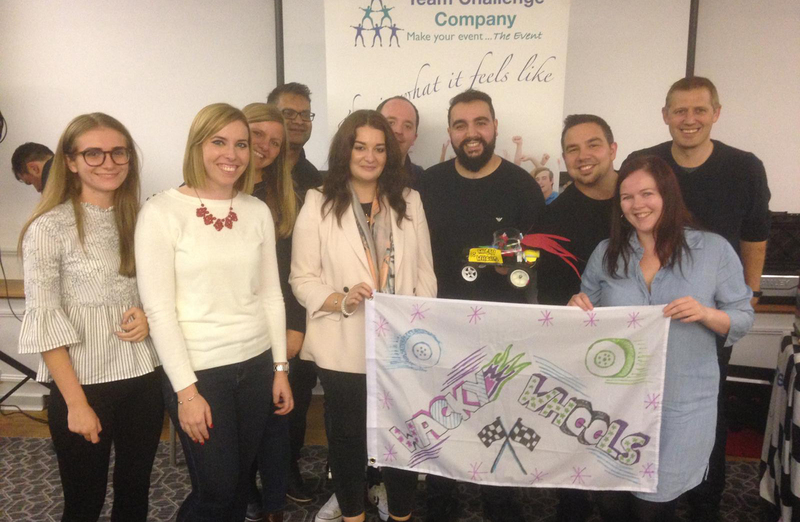 Well done everyone and we hope to see you all again soon!